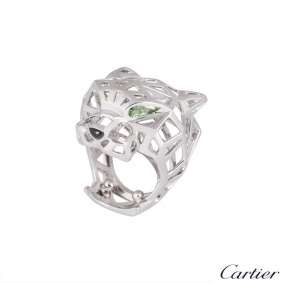 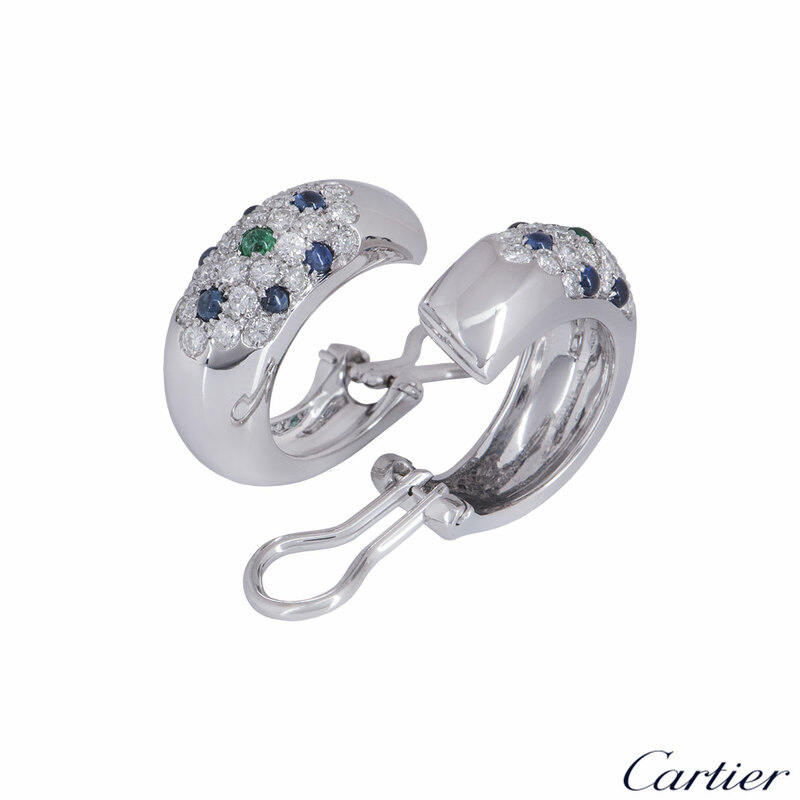 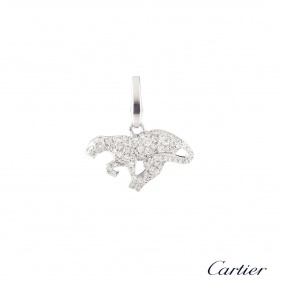 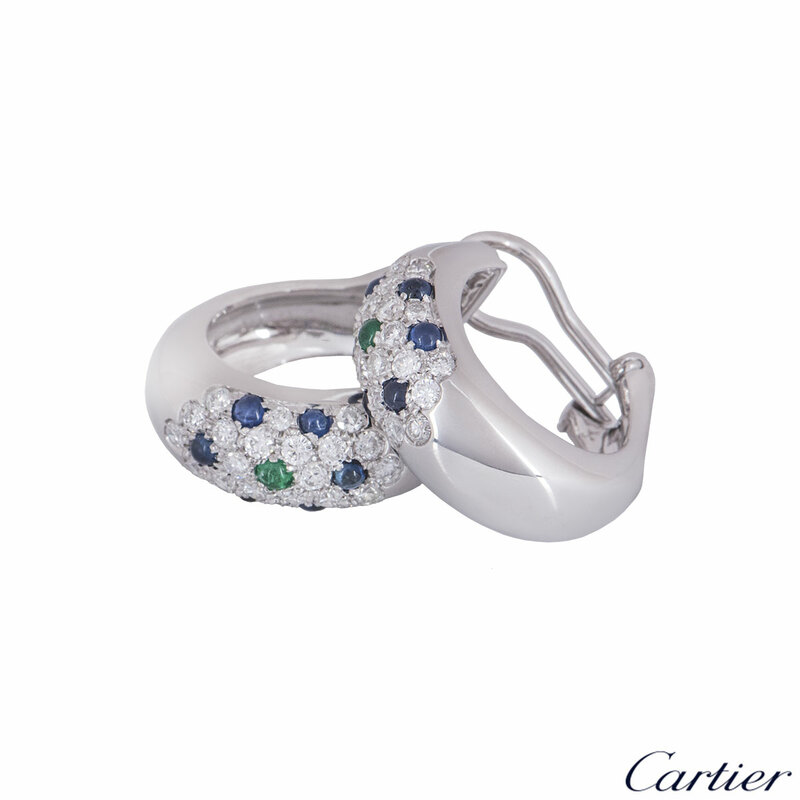 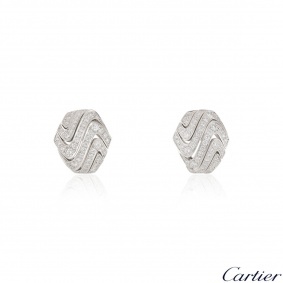 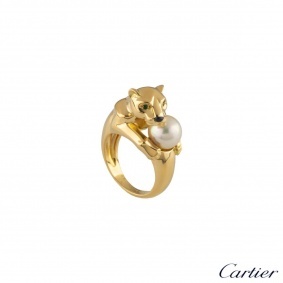 A stunning pair of 18k white gold clip-on earrings by Cartier. 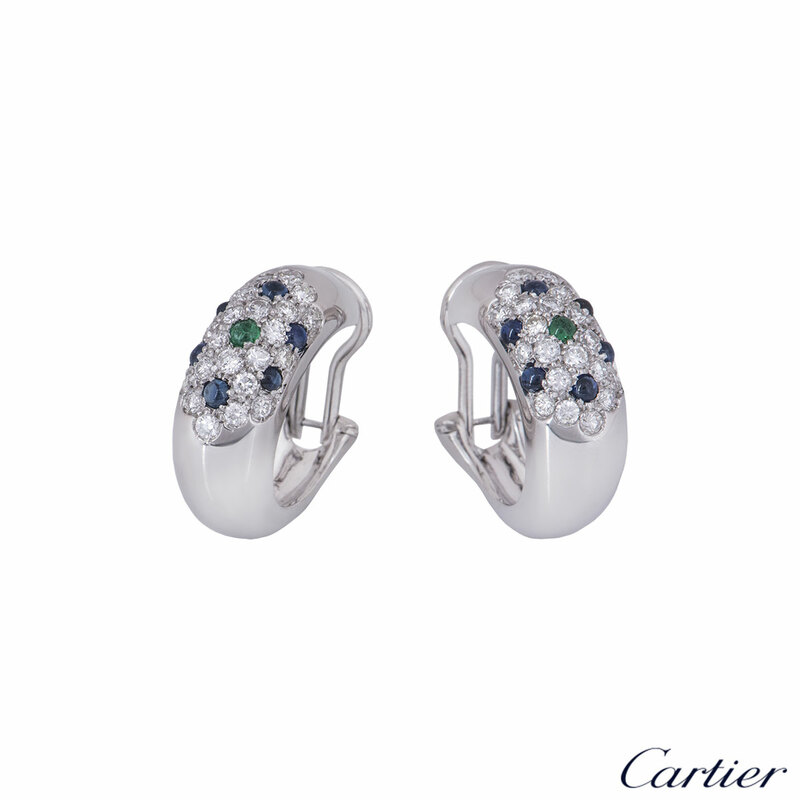 Each domed hoop comprises of 22 pave set round brilliant cut diamonds and 6 cabochon cut sapphires, complemented by a single cabochon cut emerald in the centre. 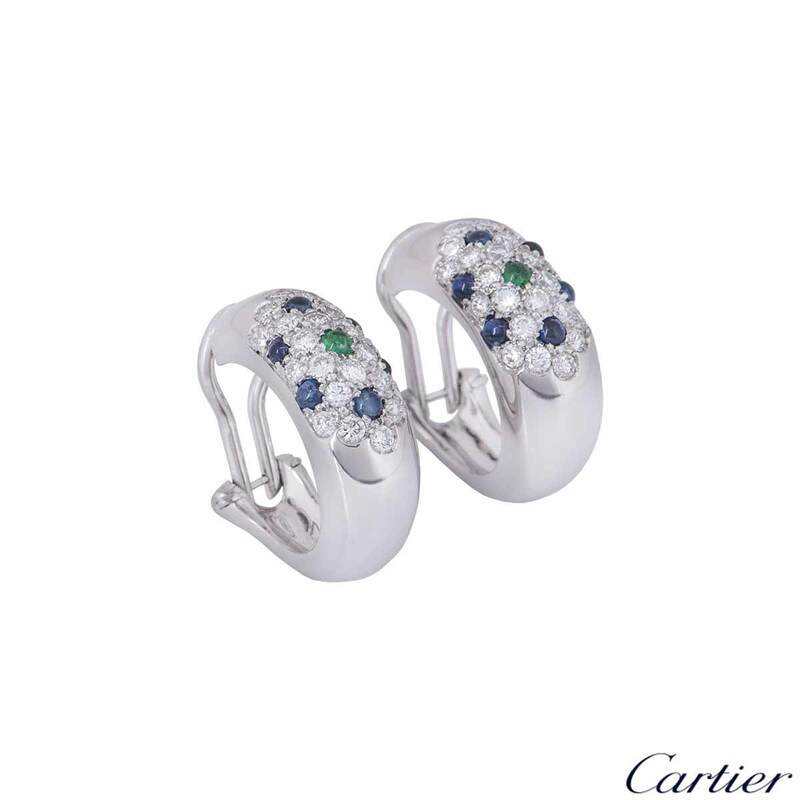 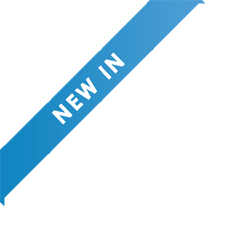 The round brilliant cut diamonds have a total approximate weight of 1.32ct, the sapphires have a total approximate weight of 0.30ct and the emeralds have a total approximate weight of 0.05ct. 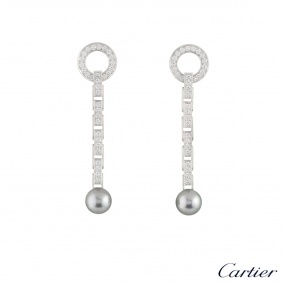 The earrings feature a hinge clip fitting and measure 2.2cm in diameter, with a gross weight of 16.70 grams.